Robert P. Jones, the chief executive of the nonpartisan Public Religion Research Institute, said that the president faced an “at best moderate risk” if he were to drop Mr. Pence from the ticket. 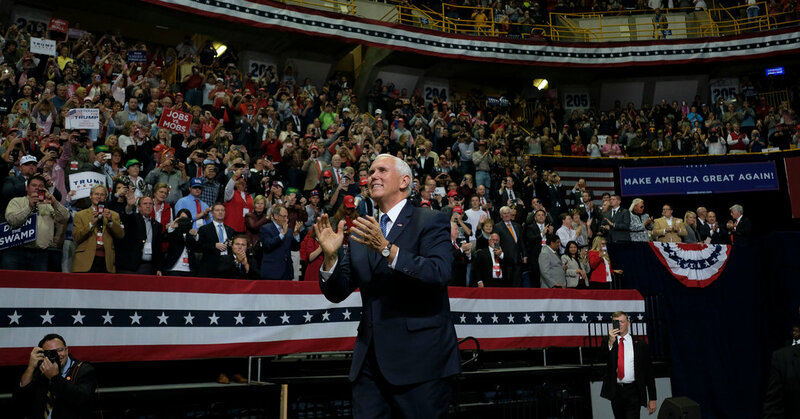 Mr. Jones said that while Mr. Pence may have served as a validating figure for white evangelicals, recent research showed that 7 out of 10 white evangelicals who identify with or lean toward the Republican Party would prefer Mr. Trump over any alternative Republican candidate in 2020. “At the end of the day evangelicals have become sold not just on Pence but on Trump himself,” Mr. Jones said.